Don’t be a stranger.  We would love to hear from you if you have any questions, comments or feedback about Winchester Cocktail Week 2019. Join us this February for the most exciting cocktail festival yet! 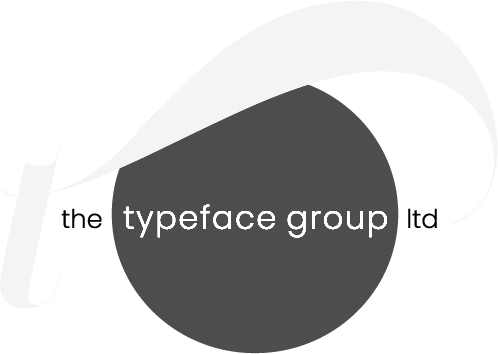 Or, drop us a line below and we’ll happily reply as soon as we can.